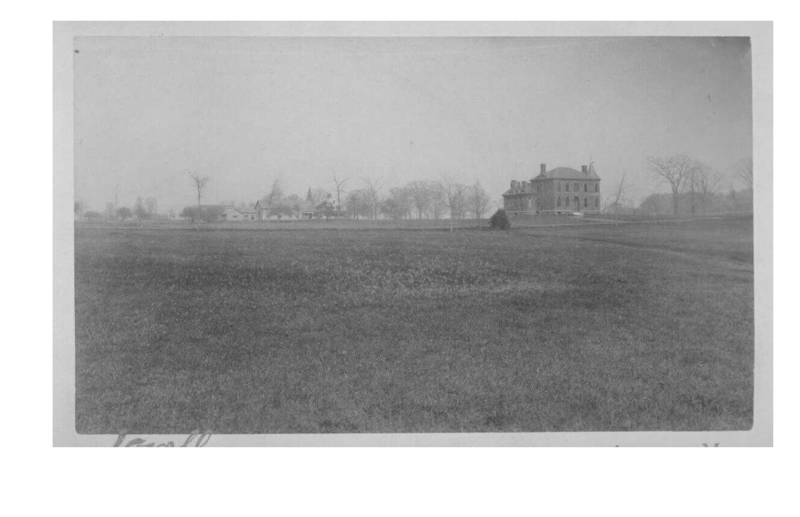 Early 1885 view of West Experiment Station on campus, prior to addition of porte-cochere. Courtesy Special Collections and University Archives of the W.E.B. Du Bois Library at UMass Amherst.